DFRobot released its latest high-precision analog infrared CO2 sensor. The effectively measuring range is from 0 to 5000ppm. This sensor is based on non-dispersive infrared (NDIR) technology and has good selectivity and oxygen-free dependency. Besides, its service life could up to 5 years! It integrates temperature compensation and support DAC output. 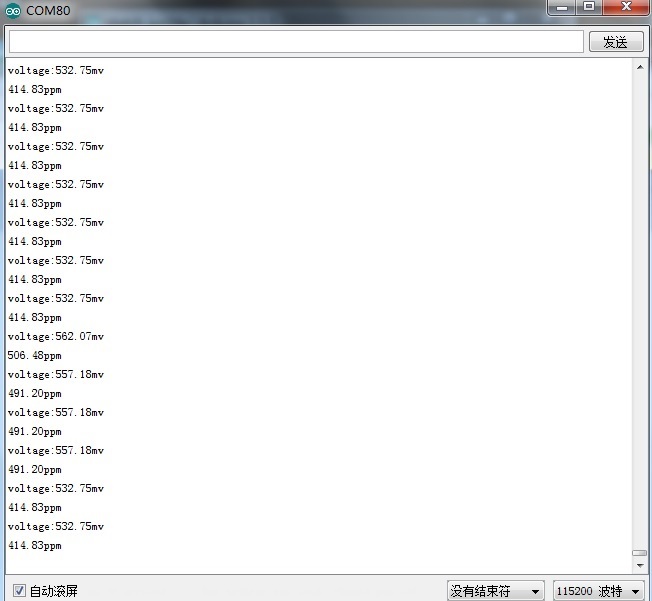 Most importantly, the product is easy to use; it is compatible with all types of microcontrollers with ADC function. In addition, this product is a high-performance sensor that combines technology of mature infrared absorption gas detection with precision optical circuit design as well as sophisticated circuit design. It has characteristics such as high sensitivity, high resolution, low power consumption, fast response, anti-water vapor interference, no poisoning, high stability and long life. This sensor is able to directly compatible with the DFRobot Arduino IO expansion board thanks to its external DFRobot Gravity interface. This character simplify the use of the sensor as it is plug and play and no need additional wiring. This product could be widely used in HVAC, indoor air quality monitoring, industrial process and security protection monitoring, agriculture and animal husbandry production process monitoring. In this tutorial, we'll show you how to use DFRobot Infrared Sensor within 5 minutes. When the IR CO2 sensor get 5V power supply, it will output 0.4~2V analog value, corresponding to 0~5000 ppm; And when the sensor finds faults during the self-checking process, it will output 0V. Q. Can I use the CO2 sensor with 3.3V microcontroller? Q. How do I make a Calibration? A. The sensor should be calibrated regularly. The cycle time is better to be no more than 6 months. Manual calibration of zero point is to calibrate the sensor's HD pin input low level (0V) to calibrate the zero point, and the low level shall last more than 7 seconds.The calibration of zero point is 400 ppm, Please ensure that the sensor is stable for more than 20 minutes at 400ppm. 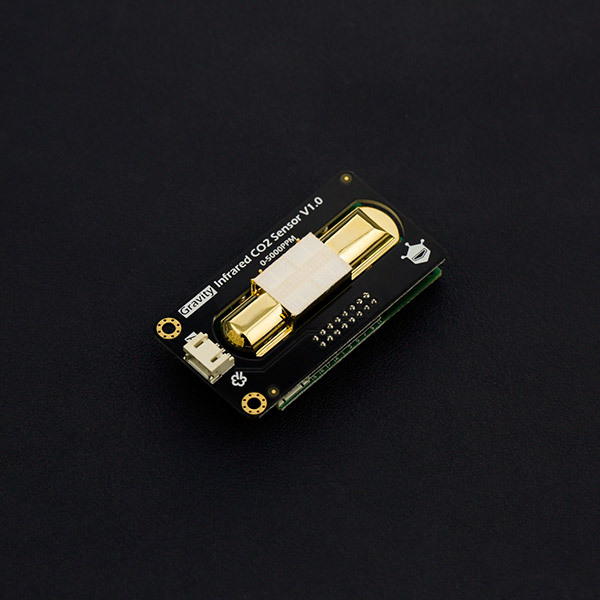 Shopping from <Gravity: Analog Infrared CO2 Sensor For Arduino or DFRobot Distributor.